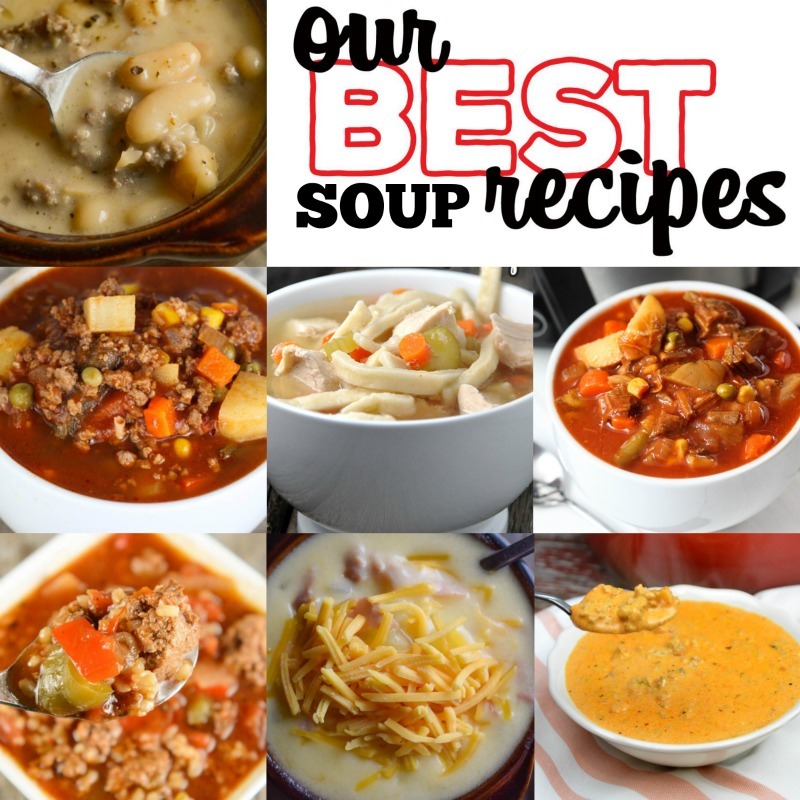 Are you looking for a new soup recipe to warm you up? 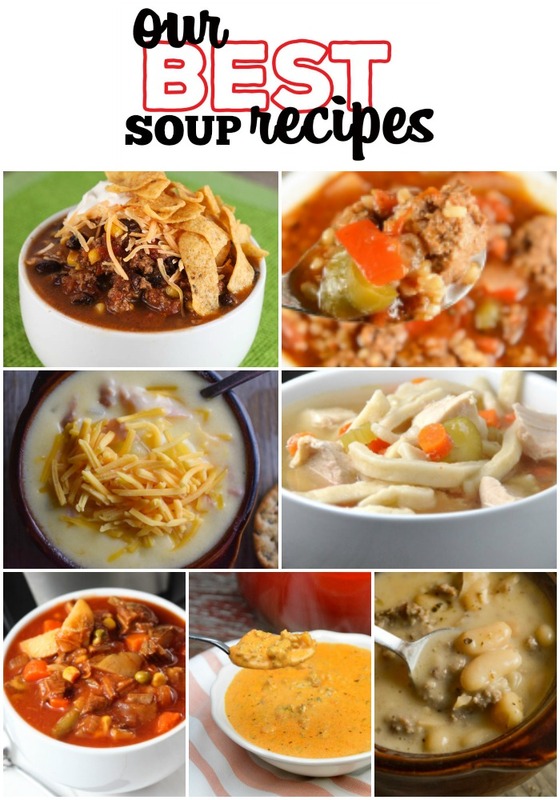 I rounded up our best healthy, easy, soup recipes made on the stove top or slow cooker. 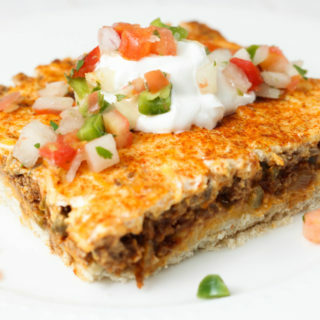 I are excited to bring you another week of “Our Best Recipes,” tried and true recipes from myself and 3 of my food blogger friends. Each Wednesday, we’ll take turns with Cris, Megan and Leah sharing some of the best recipes from our blogs. 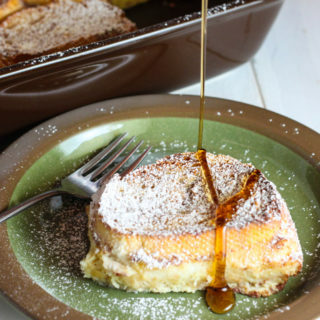 My last post was all about Breakfast Recipes be sure to check those out! 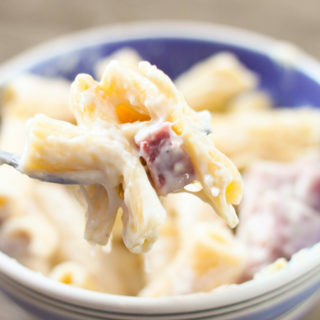 Ham and cheddar chowder sounds wonderful! Thanks for linking up this great collection with Celebrate365.